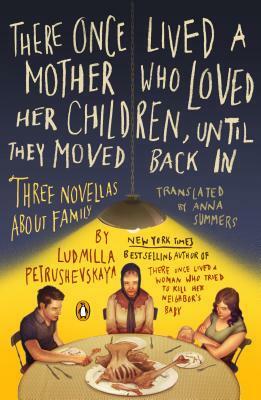 And the winner of the giveaway for There Once Lived a Mother Who Loved Her Children… by Ludmilla Petrushevskaya is….. Thanks very much! I’m extremely pleased to have won.